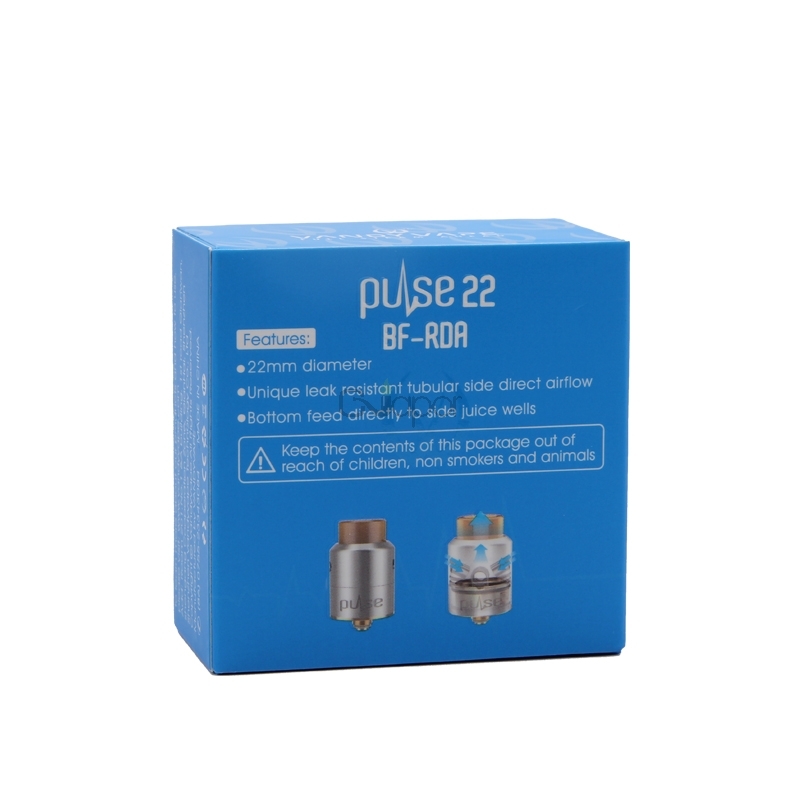 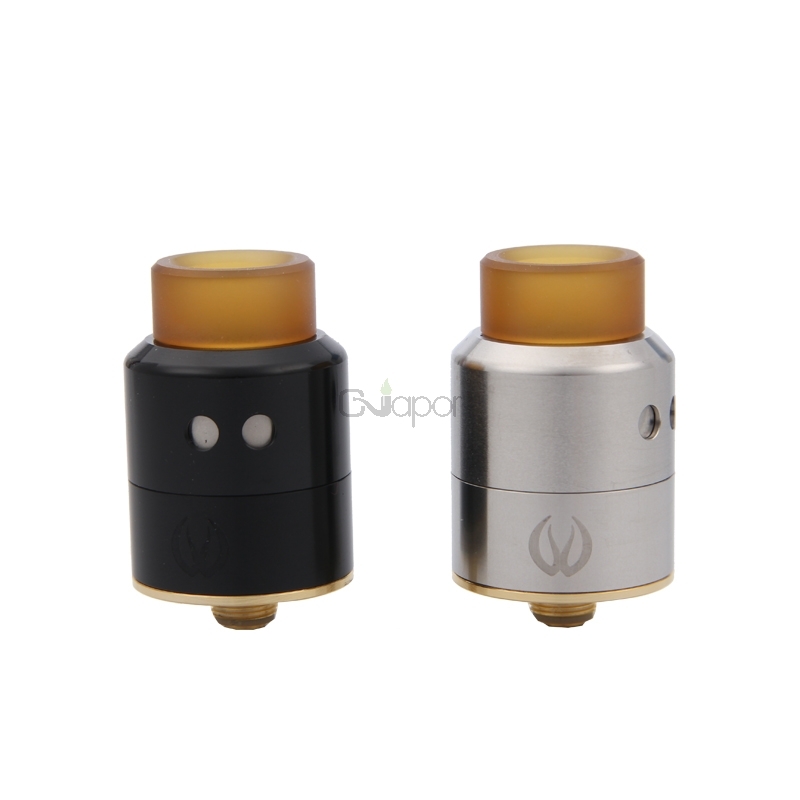 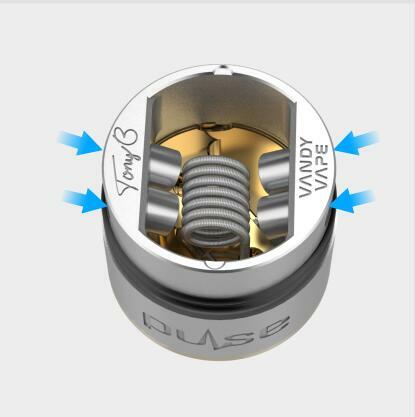 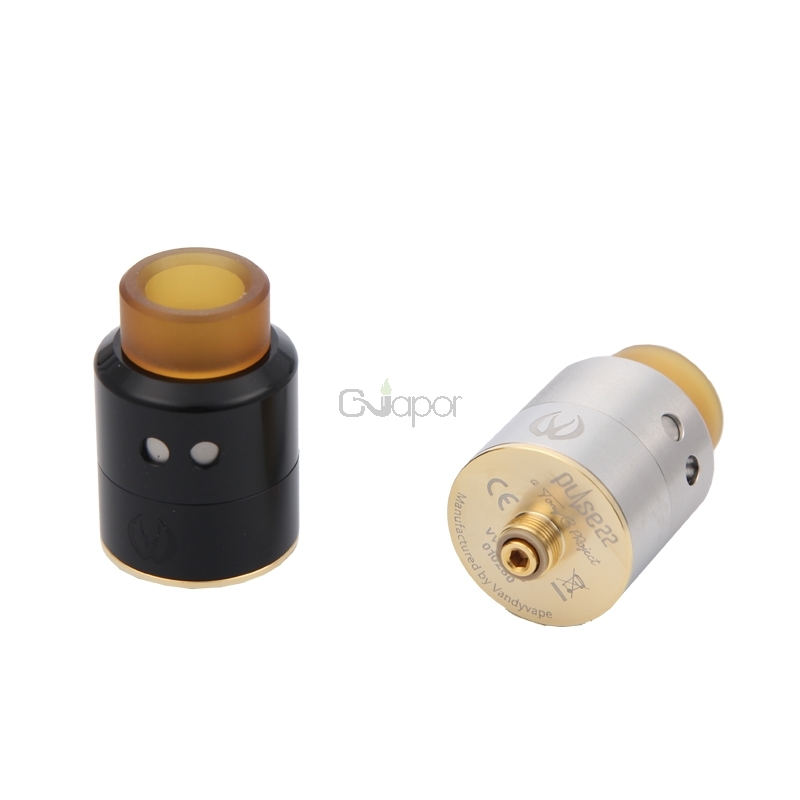 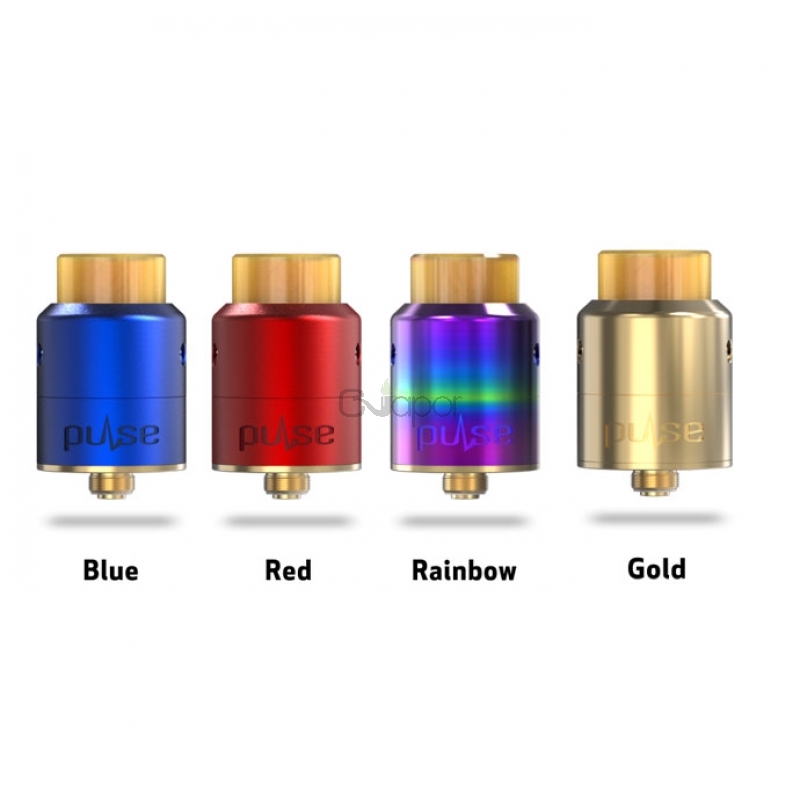 Vandy Vape Pulse 22 BF RDA features 22mm diameter and comes with unique leak resistant tubular side direct airflow. It can hold 1.0ml liquid capacity and bottom feed directly to side juice wells. 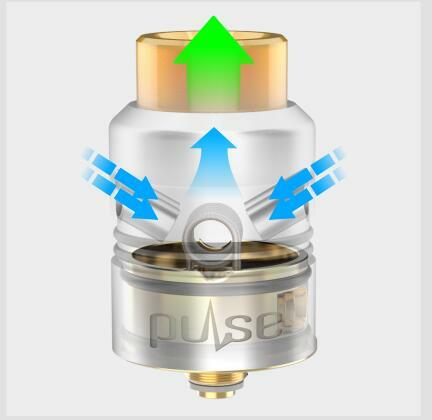 It is very easy to build with 2 spare philips screws.